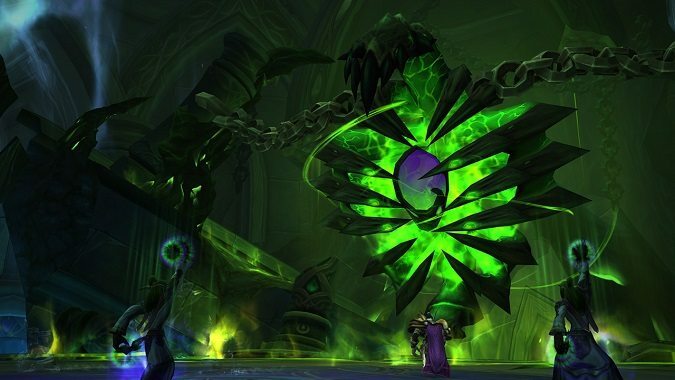 The Tomb of Sargeras looms over the Broken Shore. 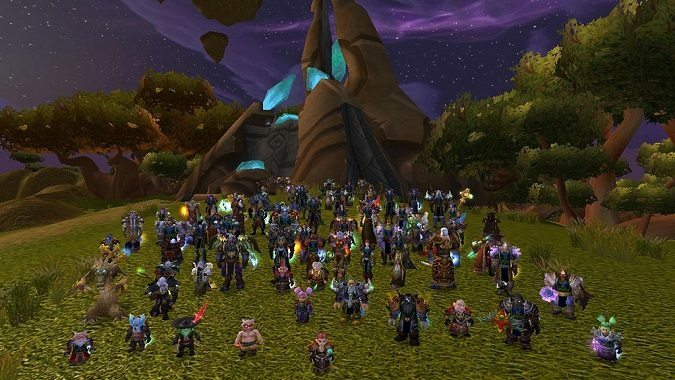 Guild leaders are not meant to be tyrants, dictators, or demagogues. 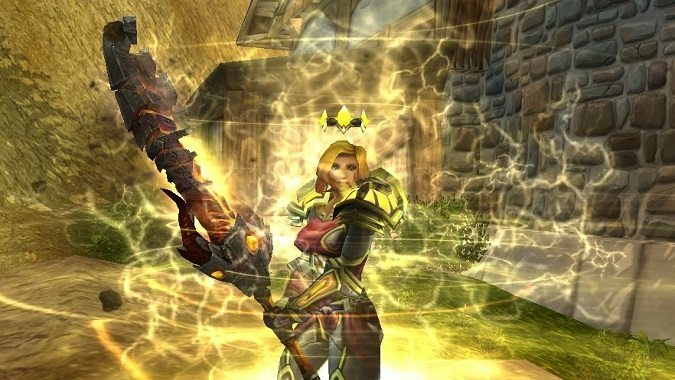 When a guild member leaves under less-than-sunny circumstances, the best thing to do is often just to learn from it and move on. 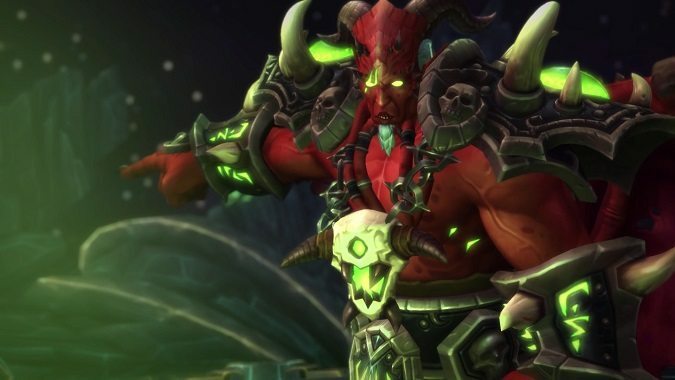 Many players are generally unhappy with Legion's most recent patch, 7.2. 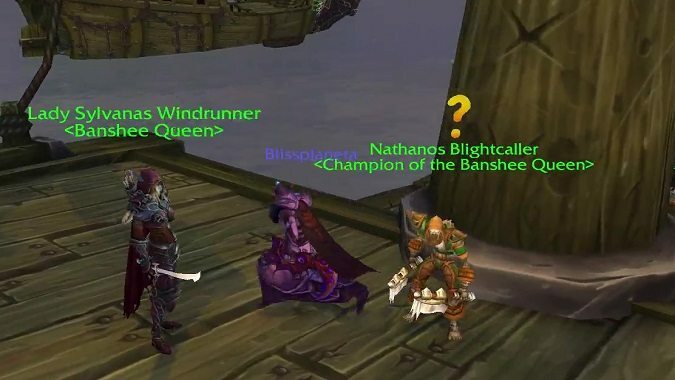 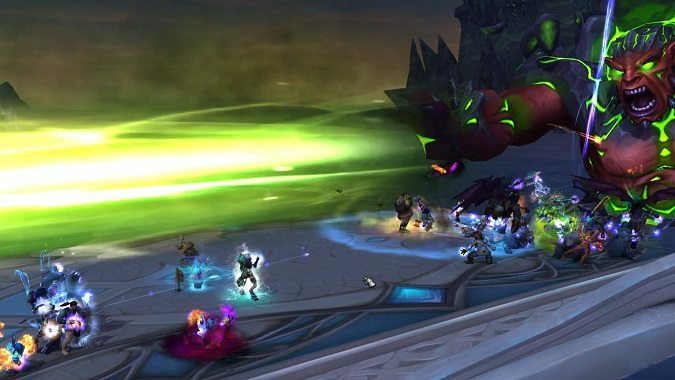 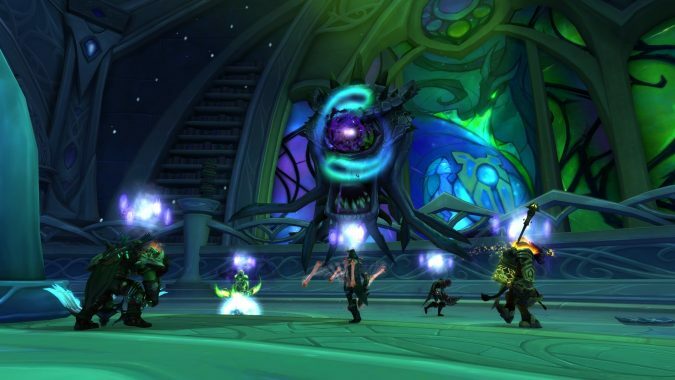 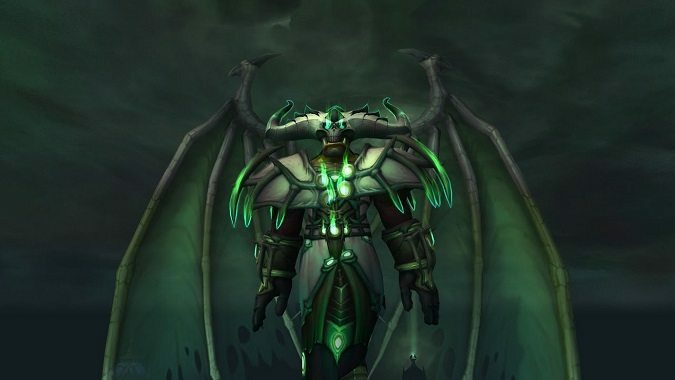 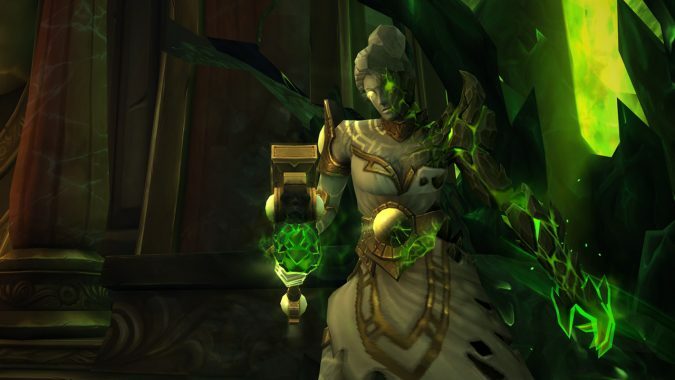 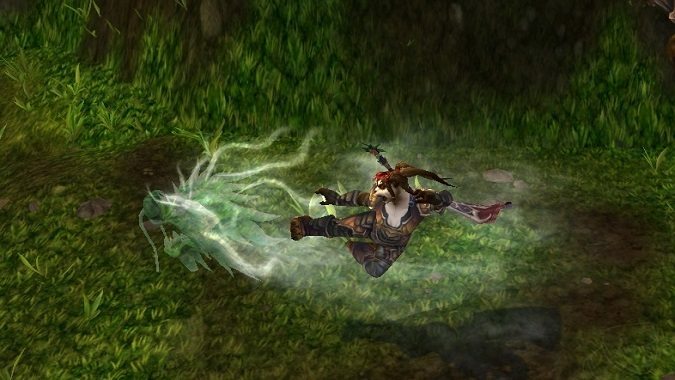 As Legion rolls along, many guilds are experiencing turnover in their rosters.